Milford School District will continue its tradition of honoring veterans at its November Board of Education meeting. The Board will award high school diplomas to veterans who did not earn a diploma because their education at Milford High School was interrupted to serve their country in times of war. It is the ninth year that the district has awarded diplomas to veterans. The Board meets on Thursday, November 17, beginning at 7 p.m. at Charles L. Seipelt Elementary, 900 State Route 131. 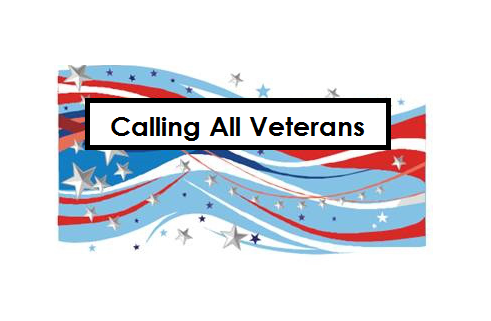 If you are a veteran or know of a veteran who did not earn his or her diploma because of being in the armed service, please contact the Milford Board of Education Office at (513) 831-1314 by Friday, November 11. Veterans who will be attending for the recognition should also call the Board Office or RSVP to Terry Kruszynski at kruszynski_t@milfordschools.org. In addition to presenting diplomas, all area veterans are invited to come to the November Board meeting in uniform and the Board will recognize them for their service at the beginning of the meeting. There will be a short program with patriotic music and a presentation of certificates. Prior to the November Board meeting, our buildings will be collecting donations for the Troop Box Ministries. Representatives from each of our schools will be at the Board meeting to present troop boxes and donations for postage to a representative from Troop Box Ministries.